(ces) works as an independent journalist and photographer for different magazines, newspapers and radio stations. She is based in New York City. Christina tells global stories about human rights, migration and minorities from a local perspective. 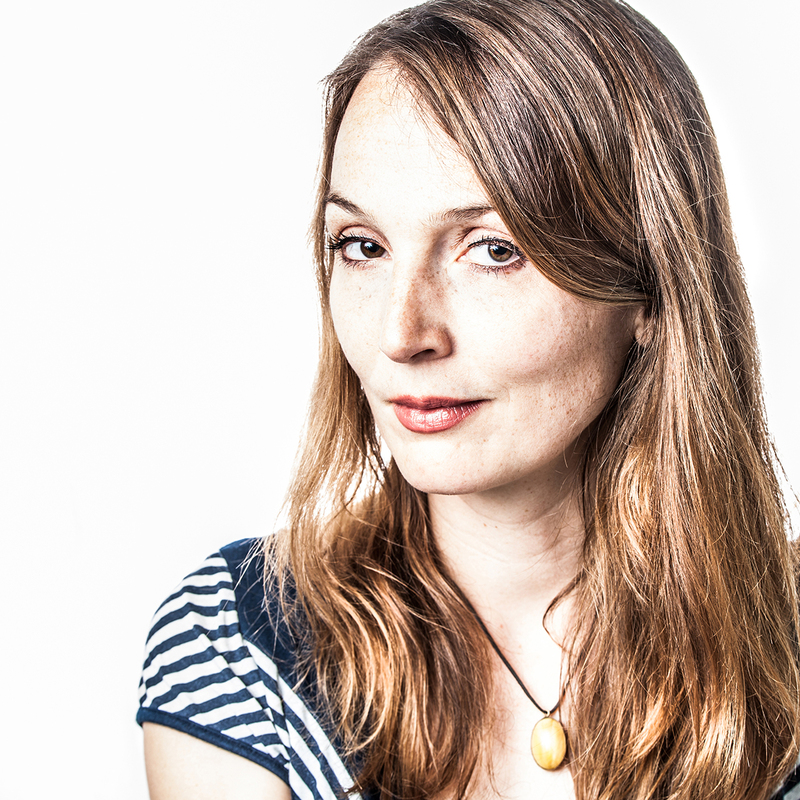 She has worked in Marseille, Buenos Aires and on the world’s oceans (Peace Boat), holds a Master’s degree in Comparative Literature, French and Social Anthropology from Göttingen and Strasbourg Universities and received her professional training in crossmedia journalism at the EJS School of Journalism in Berlin and the New York Film Academy. Her features have been nominated for several journalism awards. She is fluent and has worked in four languages: English, German, Spanish and French. After working as editor-in-chief of the newspaper “Welternährung” (Global Food Security) for the German NGO Welthungerhilfe in 2013-2014, she moved to San Francisco as a freelance correspondent in 2014 and finally to NY in 2018. Working regular shifts for the nightdesk and podcast of ZEIT ONLINE, she keeps European night owls up to date with world news – while the sun still shines on the East Coast.